These people are coming from various organizations, both private and government-owned. 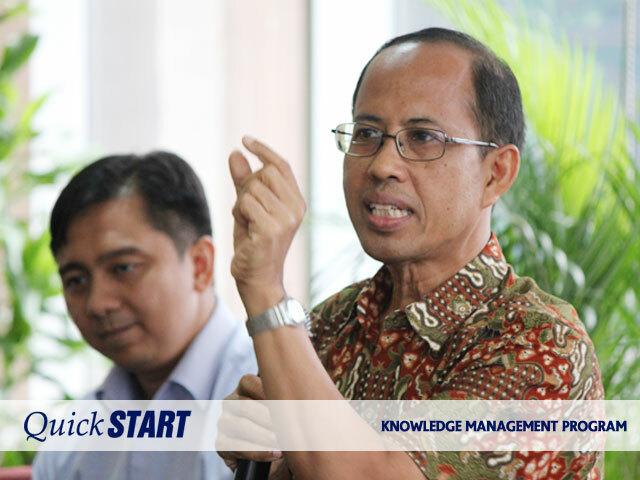 They are all engaged in Knowledge Management programs in their respective organization. 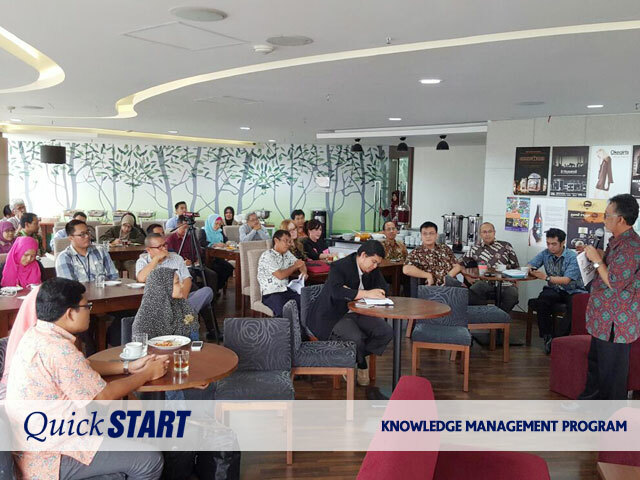 However, the degree of their KM maturity are varied, from the initial stage to successful implementation stage.